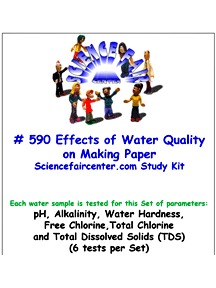 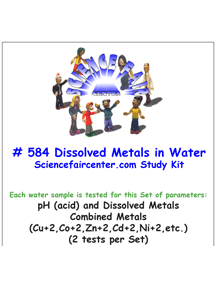 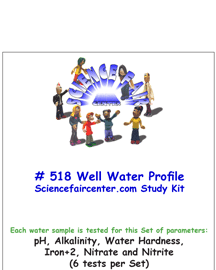 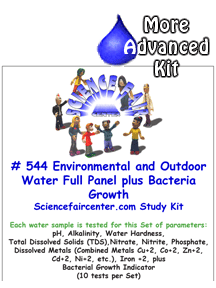 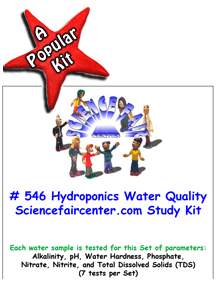 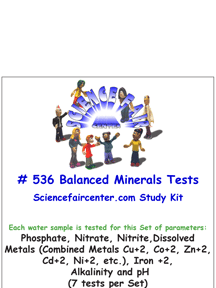 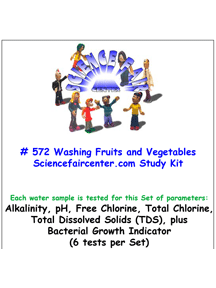 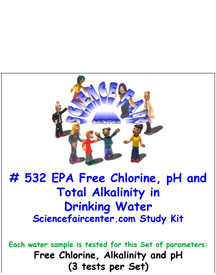 ScienceFairCenter.com helps students complete science projects using versions of these water test kits. 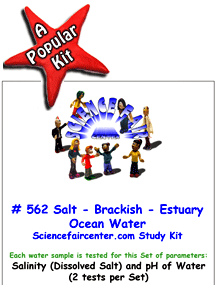 Our AnswerPack kits are designed for each student project. 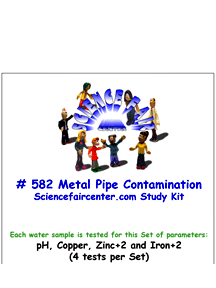 Sciencefaircenter.com Science Fair Project Ideas and Kits are fast and safe. 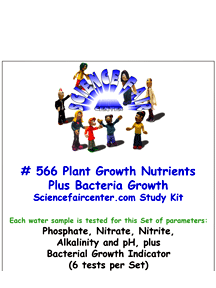 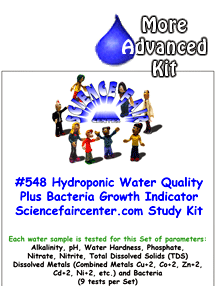 The AnswerPack school water test kits produce produce real data for students to learn how to analyze graph and report. Perfect experiments for a science fair project. 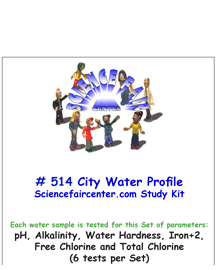 Parents and students love learning about water. 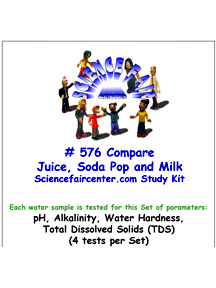 Testing only takes a few minutes per sample. Sciencefaircenter.com Science Fair Project Ideas using School Water Test Kits. 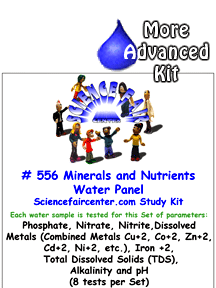 If you need help, please Contact Us about science fair projects. 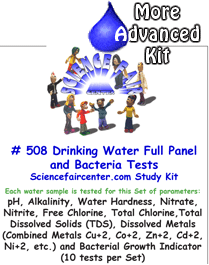 Map of student science fair projects using ScienceFairCenter.com school water test kits. 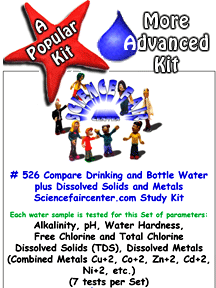 Science fair school drinking water test kits for studying drinking water and related uses of water. Science fair school environmental water test kits for studying earth sciences, outdoor water quality and environmental projects. 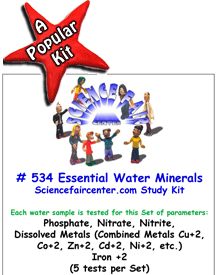 Our most popular School Water Test Kits are specially designed for the experimental portion of school science projects. 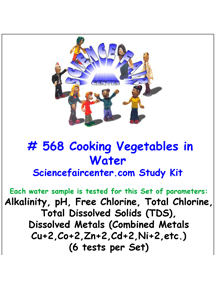 Several single and combination school water test kits are available for drinking water, health, cooking food, plant growth, environmental and outdoor water quality. Each QuickCheck School Water Test Kits produce real scientific data that each student scientist and the class can analyze, graph and report as part of their science project. Parents, students and teachers love our science fair project ideas. Elementary school science fair project ideas are simple and fun for young students. Various experimental testing kits are for middle school through high school science fair projects. drinking water – health – food – plants – environment – water quality. Please take a moment to check out these links and look through ScienceFairCenter.com. 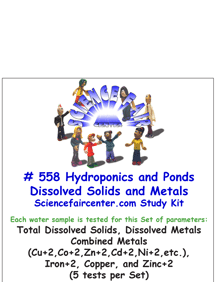 Our 8th Grade Science Fair Project Ideas and Kits help Middle School Students get the most out of the Science Fair experience.